This May I will have some work in the Artstream Gallery in Rochester, New Hampshire. I will be participating in "The Incredible Print Show" which will run from May 1st till June 26th. 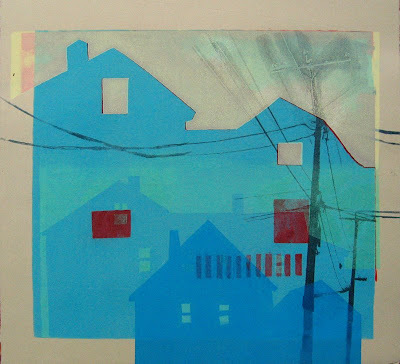 This show features over 40 artists and showcases a huge variety of printmaking processes. I will have four pieces on display including the piece below.